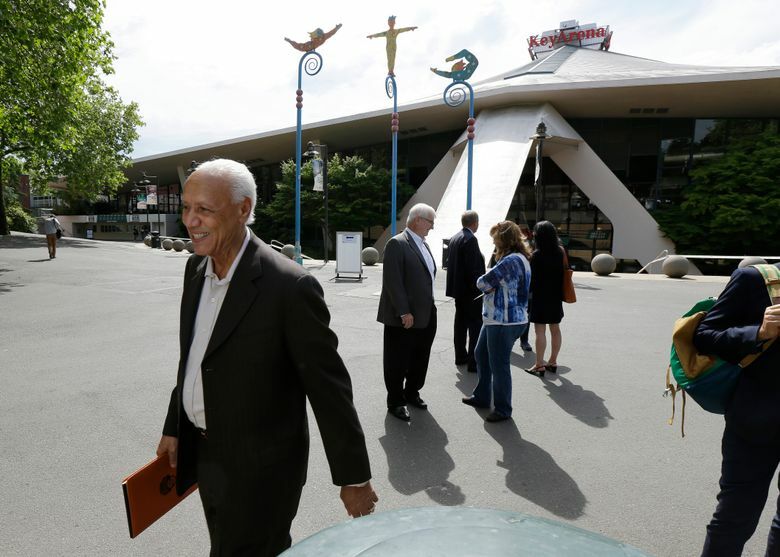 If the KeyArena deal goes through, the Seattle sports scene could be expanding. And you can bet four out of five fans around here would prefer hoops to hockey, but it looks like the puck would drop first. This isn’t what many Seattle sports fans want to hear, but it is the reality of the moment. It won’t help mend hearts still splintered from the Sonics’ departure, but there doesn’t seem to be a better option right now. On Wednesday, Seattle Mayor Ed Murray confirmed Oak View Group’s $564 million proposal as the city’s choice for the KeyArena renovation. And if there was a primary sports takeaway from the hour-plus-long news conference it was this: It’s time to focus on hockey. No, this is not a suggestion that folks in this town give up on the idea of the NBA. If the league expands and the Sonics don’t come back, the new arena would be a failure. 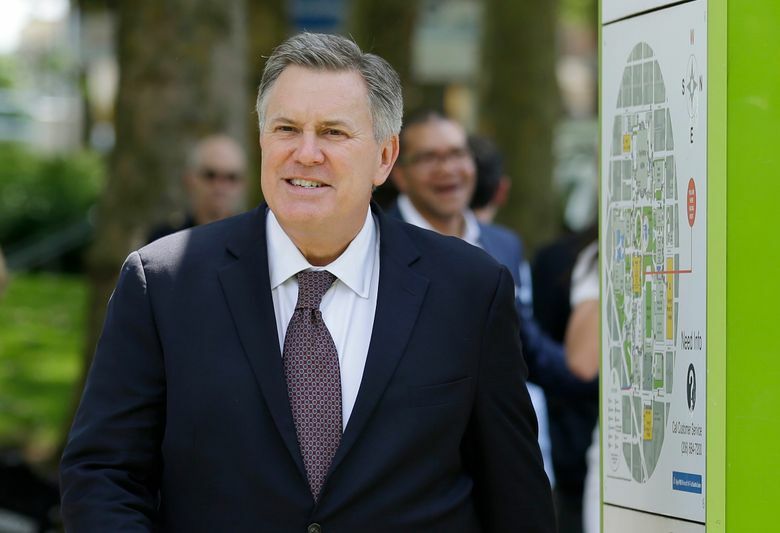 But I believe OVG CEO Tim Leiweke — who cites conversations with NBA commissioner Adam Silver — when he says expansion isn’t coming any time soon. So on that front, Seattle can’t get the ball rolling. But it can get the puck sliding. Among the attendees at Seattle Center on Wednesday was Vancouver Canucks owner Francesco Aquilini. And though he didn’t come up to the podium, he did sing the praises of Seattle as a potential hockey town to reporters afterward. Aquilini likes the idea of a Pacific Northwest rivalry. He has no doubt Seattleites would be engaged. How strong is the NHL’s desire to have a team here? Aquilini was asked. Leiweke has been consistent in saying he doesn’t “want to get ahead of the league,” in regard to when hockey would come to Seattle, but it’s hard to think it would be too long. In addition to the crush the NHL seems to have on this city, it has an odd number (31) of teams. The league wants to even that number out, and there is obvious appeal in a big-market tech hub that happens to be one of America’s fastest-growing cities. And when you consider the NHL connections Leiweke has — not to mention deep-pocketed partners such as billionaire David Bonderman and film producer Jerry Bruckheimer — luring a team seems not only feasible but probable. So how much love would Seattle show an NHL team? Not as much as it would the Sonics, but I envision a lot of support. This is a town that crams up to 60,000 people into CenturyLink Field for a Sounders game. It’s a town that sold out Hec Ed for a regular-season UW women’s basketball game. Sports that might not attract fans in droves in other cities seem to do so in the 206. An even moderately successful NHL team would do the same. There has been speculation Leiweke doesn’t care as much about the NBA as he says he does, and who can say for sure? 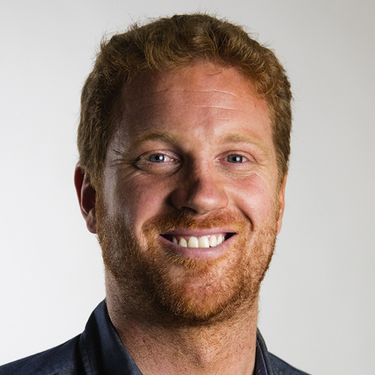 One glaring difference between him and entrepreneur Chris Hansen, who is pitching an arena project in the Sodo district, is that Hansen has said from the outset that bringing the Sonics back is his top priority. But Leiweke was with AEG when Staples Center in Los Angeles got built, has served on the NBA’s board of governors and just added Bonderman — a Boston Celtics minority owner. To say he couldn’t play a key role in eventually bringing the Sonics back seems unnecessarily dismissive. What’s clear in the meantime, however, is that the NBA’s $24 billion television contract runs through the 2024-25 season. It’s unlikely owners are going to want to add teams and further split their money before that deal runs out. It’s also clear that in this super-team era, the talent pool is diluted. Do you think the league likes the idea of adding 15 or 30 roster spots anytime soon? Hey, hopefully it does. For my money, the NBA is the most entertaining league in the world, and the appetite for hoops in the city is through the (iconic) roof. I just don’t know that would be coming any time soon. Hockey, on the other hand, would. There are still tons of unanswered questions when it comes to the arena process — particularly those pertaining to transportation issues around KeyArena. Leiweke said Wednesday that traffic isn’t a KeyArena problem — it’s a Seattle problem — but I think few would dispute there is more potential for scream-in-your-car frustration in Queen Anne than there would be in Sodo. At the same time, OVG does seem to have the NHL’s ear. And if a team were to prove it could sell out KeyArena and provide a consistently entertaining fan experience, it would only bolster the argument for a future NBA franchise. Obviously, getting the Sonics back is priority one. My guess is at least four out of five fans around here would prefer hoops to hockey. But those fans are likely going to have to accept that the NHL will come here first. And if that’s the case, the best course of action is to embrace it.